How to join Authentico as Wool Growers? You are here: Home / How to join Authentico as Wool Growers? Authentico is about wool growers on farm stewardship, not about paper work skills. As a wool grower you already comply with a large number of requirements in the domains of animal welfare, quality assurance, environmental care etc. Our Authentico integrity scheme is just a summary of the great work you are already doing. Authentico is based on all the requirements you most probably already fulfill. From Australian wool growers we require the completion of the National Wool Declaration. We accept Pain Relief (PR) compliant wool clips only if pre-operative analgesic (e.g. Metacam 20 or Buccalgesic) is used as a minimum, with or without the addition of an anaesthetic spray. Provide details about any environmental schemes implemented on your farm. Compliance with the New Zealand legislation and regulations with regards to employment rights. Compliance with the law with regards to workplace health and safety and Occupational Health and Safety acts under the New Zealand work safe program. 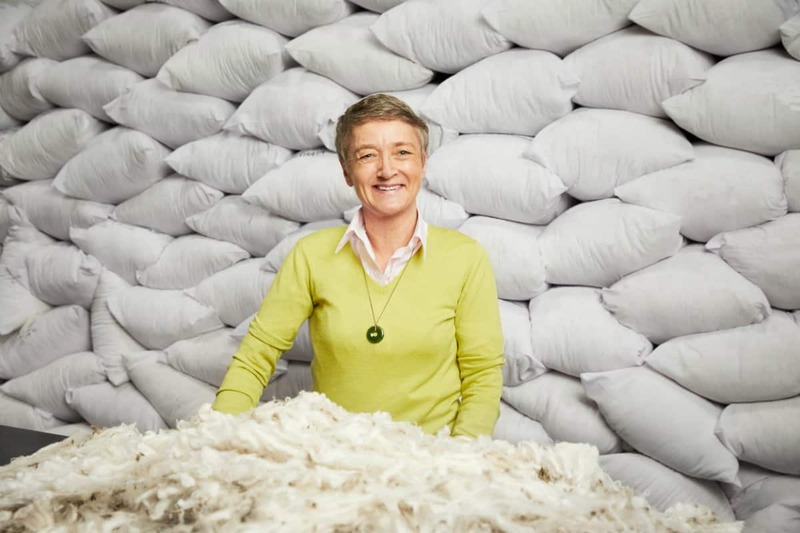 Since 2018, Authentico ist being tested in with Australian and New Zealand Wool Growers. In the longterm we wish to extend the programme also to other wool grower countries. Wool growers who are interested in joining the programme can pre-register to stay up to date. Authentico will be available for wool and cashmere. If you are interested in extending the Authentico programme also to other fibres, please get in contact with us. To register to the Authentico Scheme, you can simply fill in the online application form by clicking here. If you prefer to register through our paper application form, then send us an email to authentico@gschhneider.com or give us a call at XXXX. Please let us know your address and we will send you the application form. One or more of my requirements have changed, what do I do? Log into your Authentico online account and update your registration. You can also give us a call to explain the situation. Will Authentico wool get a premium? Authentico licensed wool will be sold at auction. We would hope that in the long term Authentico wool does sell at a premium but as you will understand we cannot give any guarantees. The market will decide on any premiums. Who will buy Authentico licensed wool? Authentico licensed wool is available at auction to any buyer in the market. Is Authentico also available outside of Australia and New Zealand? 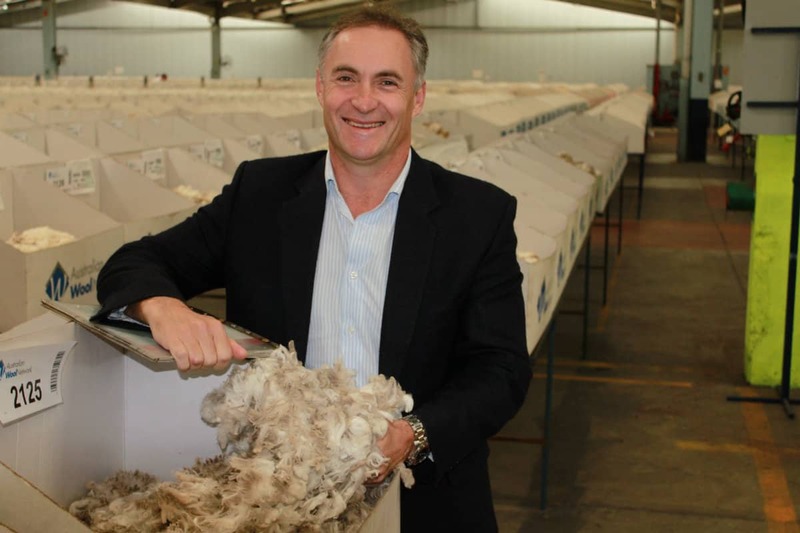 The programme will be rolled out first in Australia and New Zealand and then extended to all other wool grower countries. Is Authentico only for wool or also for other fibres? To begin with, Authentico is available for Australian wool. In the long term we plan to also extend the programme to cashmere fibre. We will use your submitted contact details only to reply to your request.